Nuwave offers wholesale printing for resellers at affordable rates. Trust us with the high quality and best products. We are a wholesale printing company providing products to resellers. Our in-house team of designers is well equipped to prove you with the best results. Our products meet the industry quality standards and you can never be disappointed with our services. We know the importance of trust, and we promise you to provide the best of our capabilities to instill your trust in us. 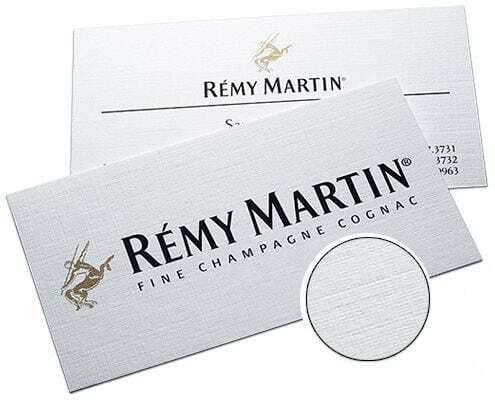 We do not offer cheap and poor quality products but die-cut premium business cards. We sell our products to resellers who belong to this printing industry only like resellers, graphics designers, people who are in the promotional products industry like ASI, SAGE, PPAI and Distributor Central. Trade printers sell products only to print industry professional who either lack the machinery to take bulk orders or who want to increase their customer base with better and high-quality products. Printing for trade serves as a secret treasure for commercial printers. We also provide customization options for these cards that suit your business requirements. 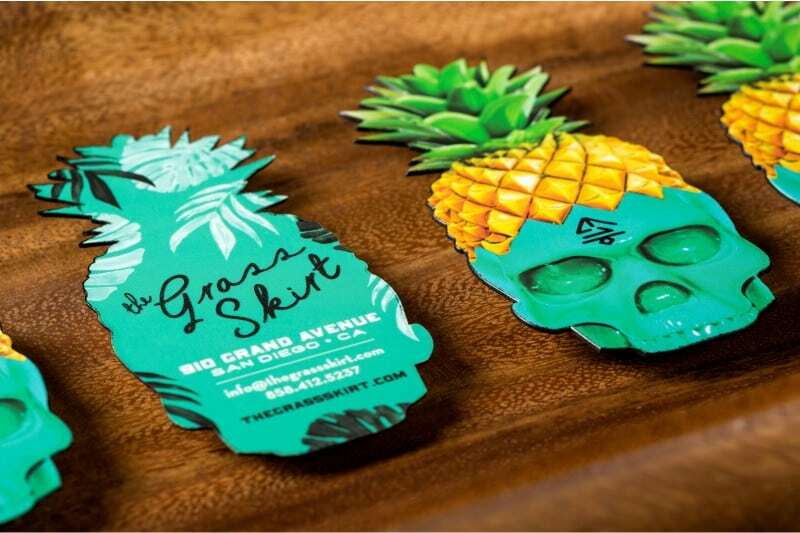 Make your business card of any shape or size with us. 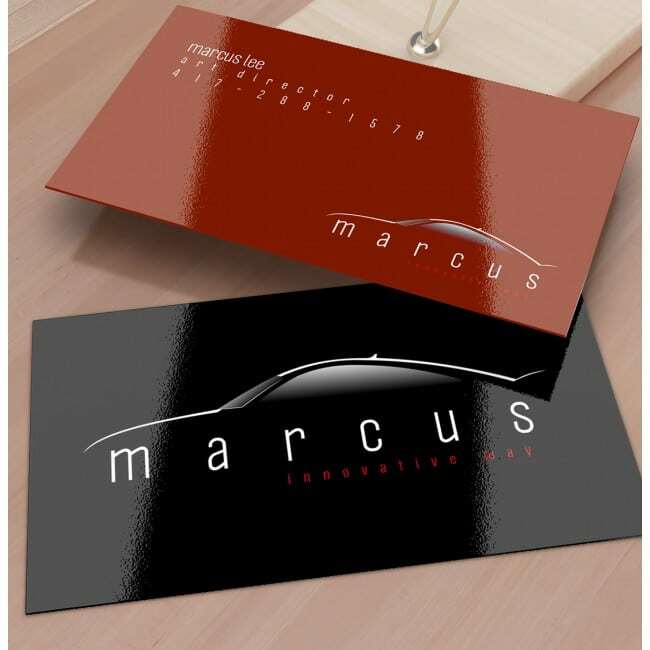 We offer foil stamping on business cards. 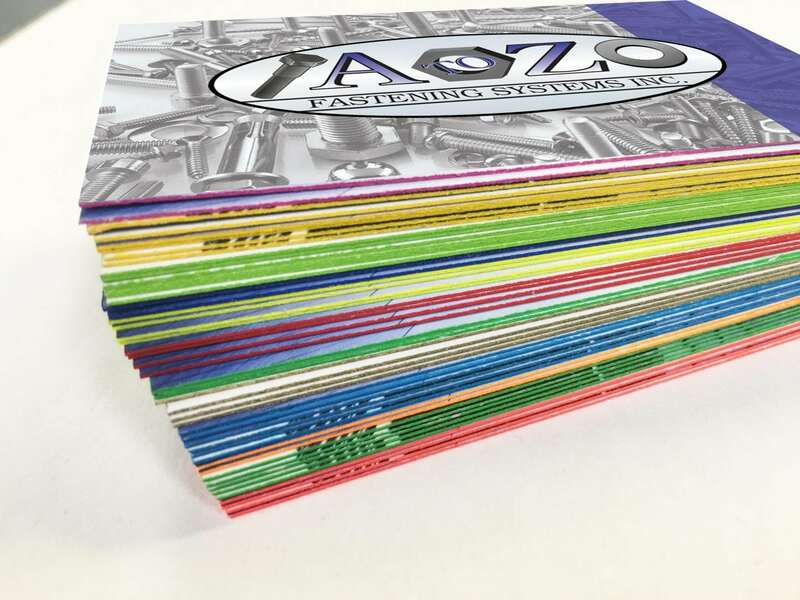 Foil stamping involves a thin layer of foil that is filled with color on the products. It is then again layered with a foil that consists of colored segments and a third layer of foil acts as an adhesive to stick the layers at one place. We can provide you with customization options like foil stamping, painted edges, die cut, laser cut, silk laminated etc. Our cards are available in different thicknesses like 16 pt. 32pt and 48 pt in materials like linen, matte, round edges, spot UV, raised spot UV, PMS ink. 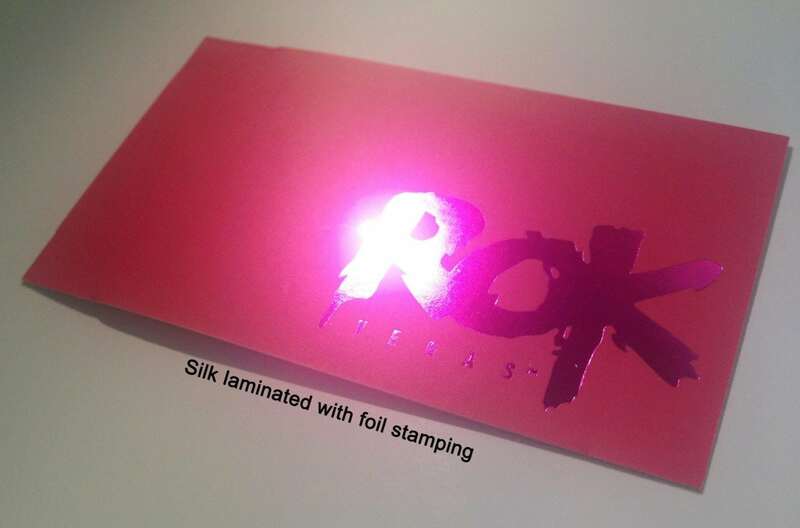 Flat foil stamping– It is better for businesses who have a budget constraint. It is an economical process where the end product is slightly raised from the surface. It uses a copper or magnesium stamp on the products. Vertical foil stamping– It is used for foil stamping on cylindrical or round surfaces. 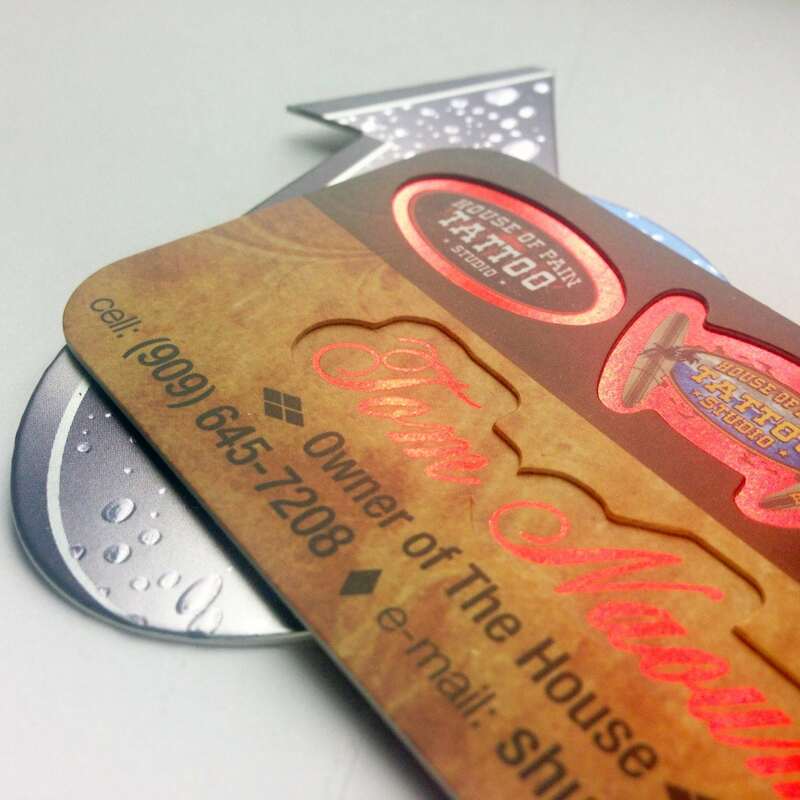 Sculpted foil stamping– If you want a well-defined business card, this is for you. It delivers an end product that is clearly defined and has a raised and carved look. Peripheral foil stamping– Instead of focusing on the whole product, this foil stamping is done on the outer areas of the product i.e. the circumference. Why choose Nuwave for wholesale business card printing? We will provide you the best quality and reliable service. We will never disclose our identity to your client base. We are well equipped and capable enough of handling bulk orders.